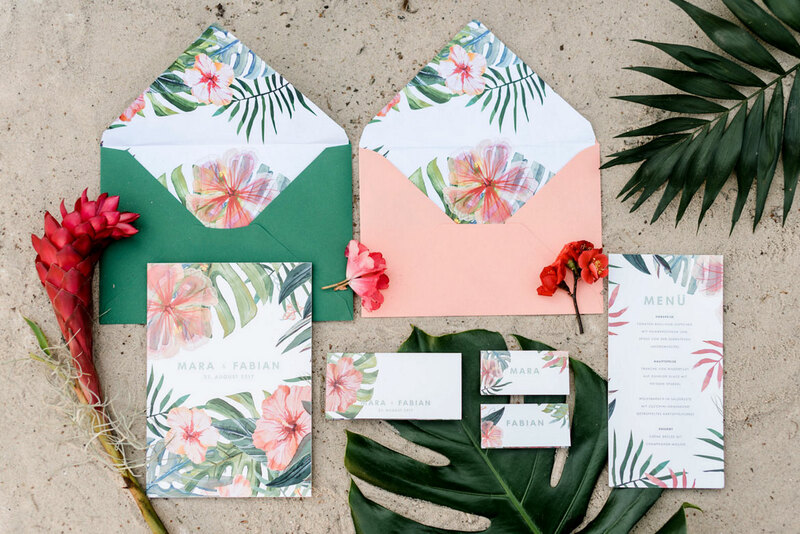 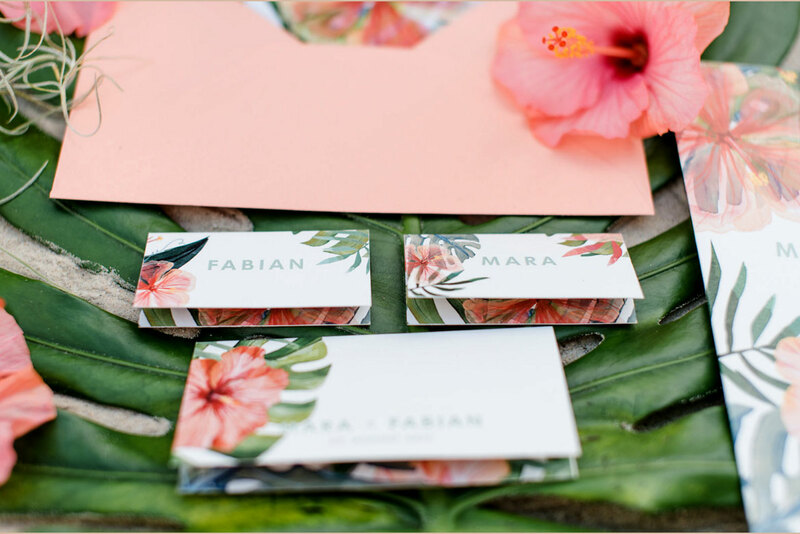 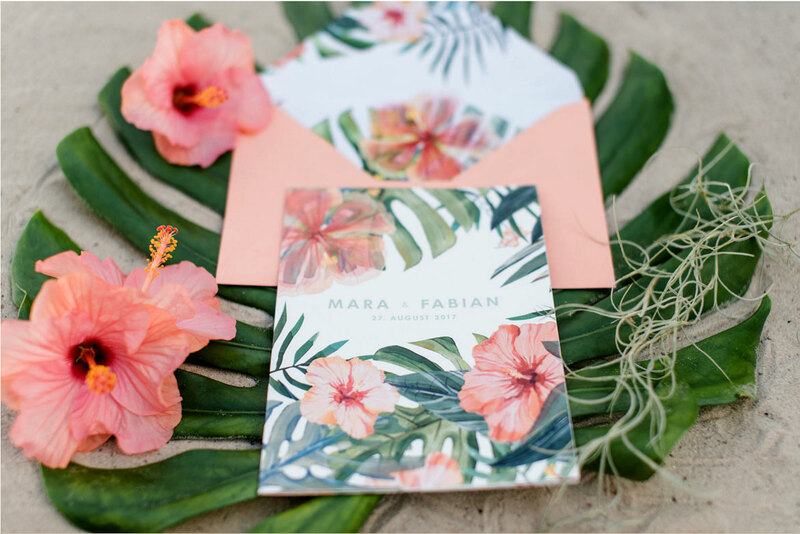 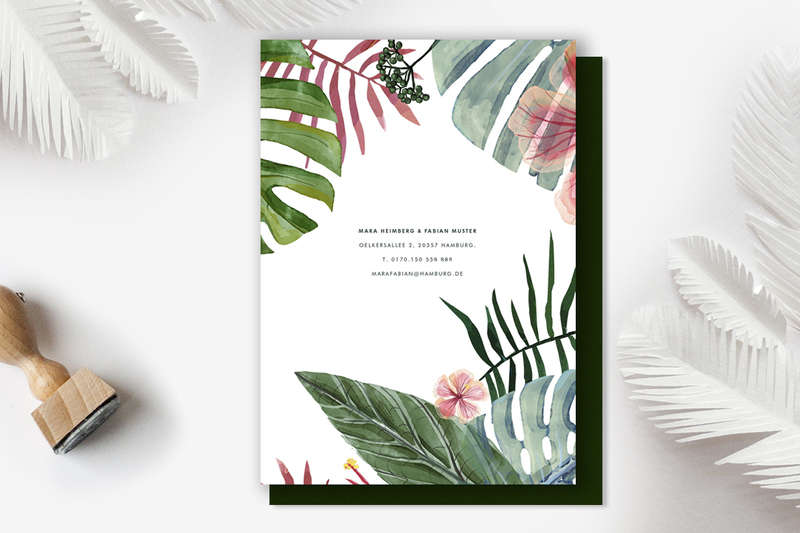 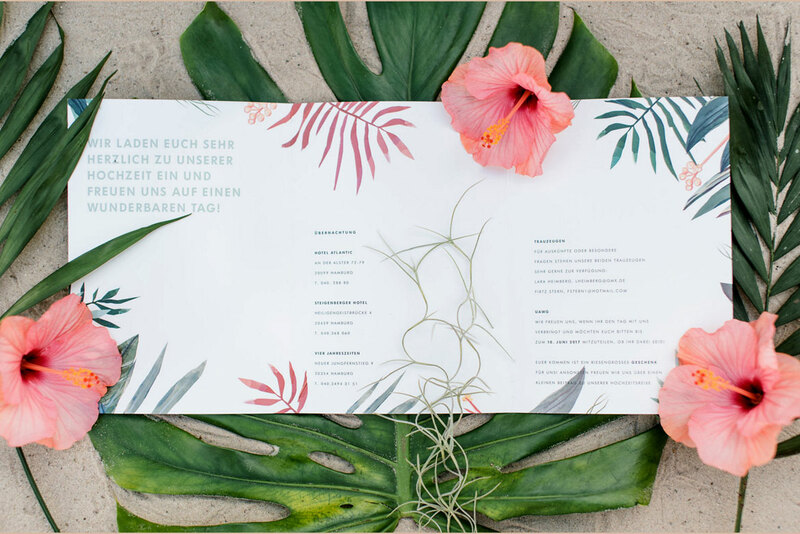 Ingredients: a few hibiscus flowers, some tropical plants and modern, plain typography. 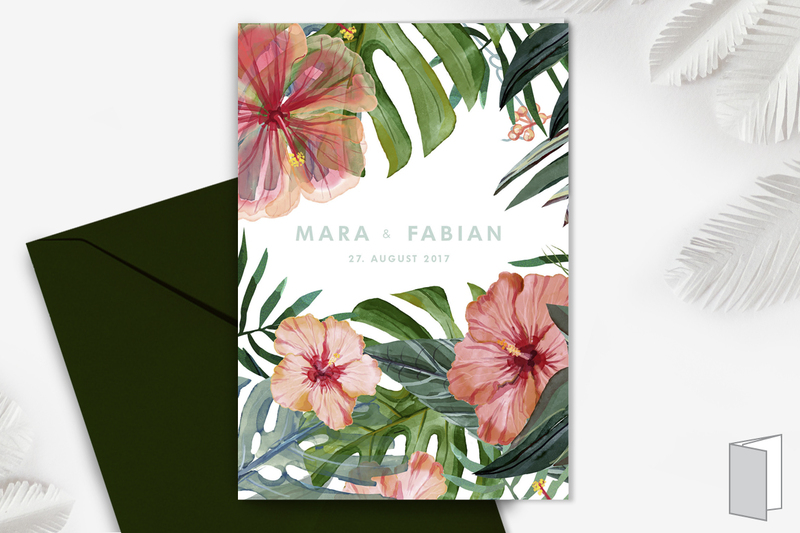 Your wonderful wedding stationery is ready! 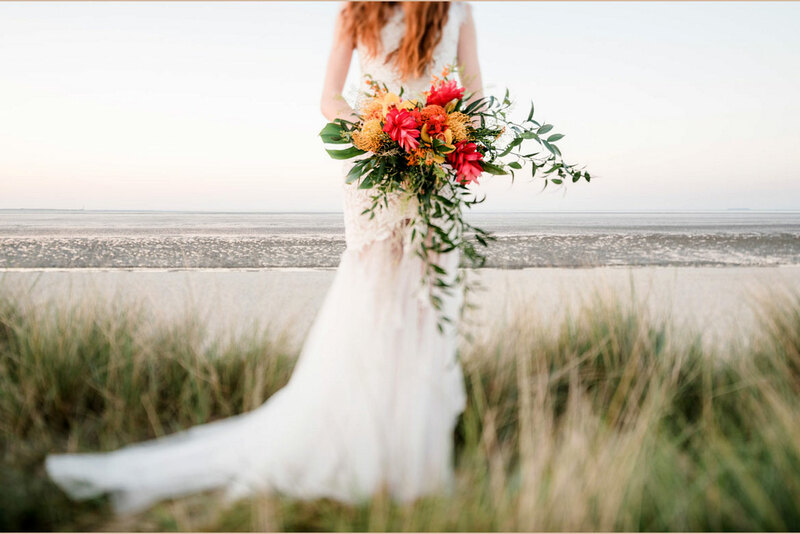 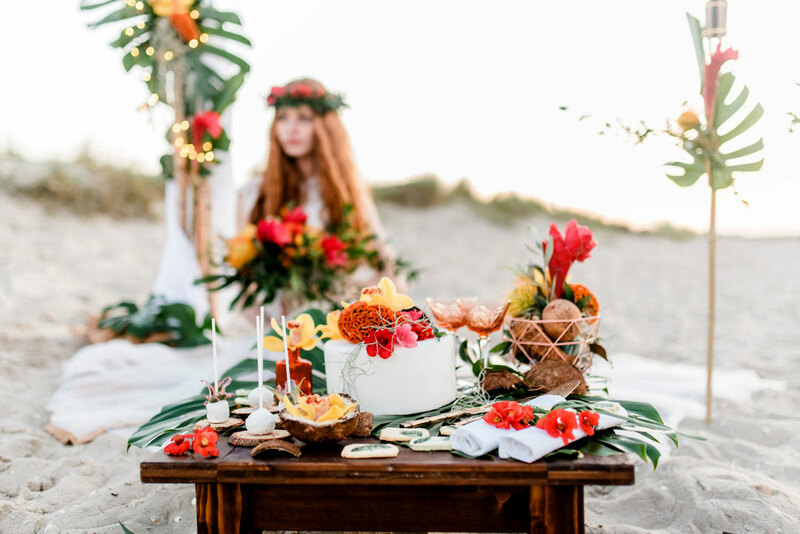 Thanks to Sandra Huetzen Hochzeitsfotografie! 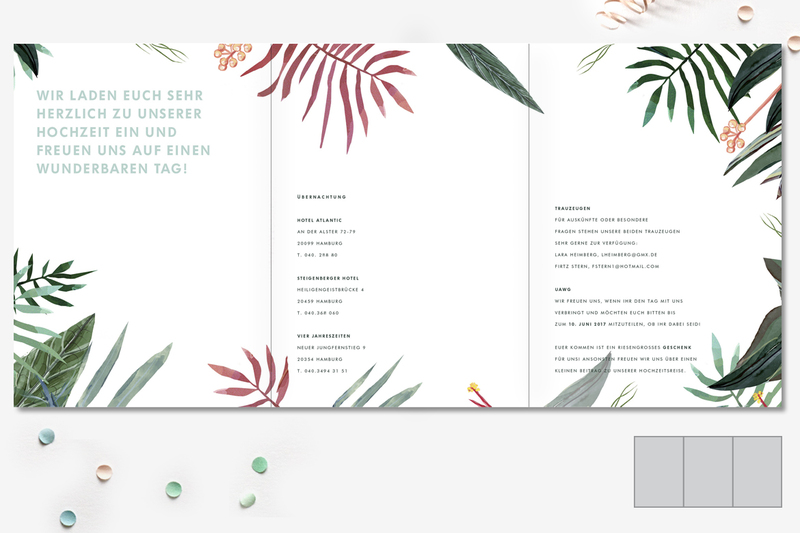 © 2016 STUDIO JA JA. 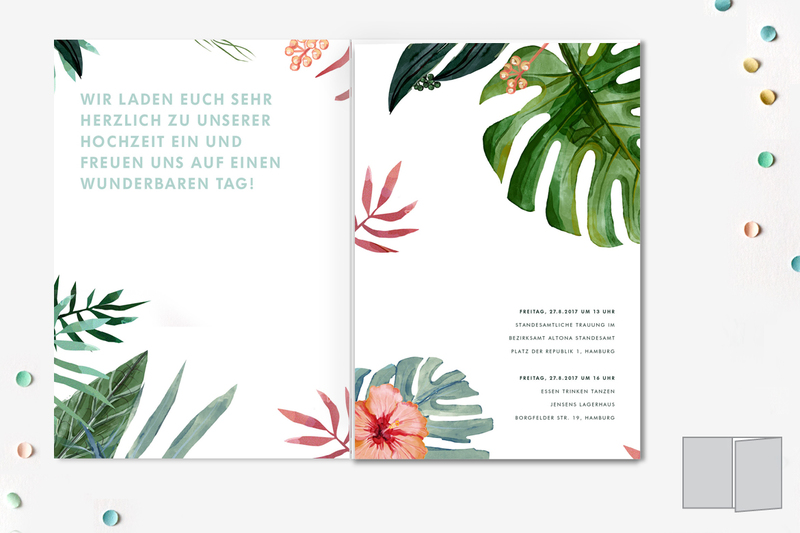 WEDDING STATIONERY.